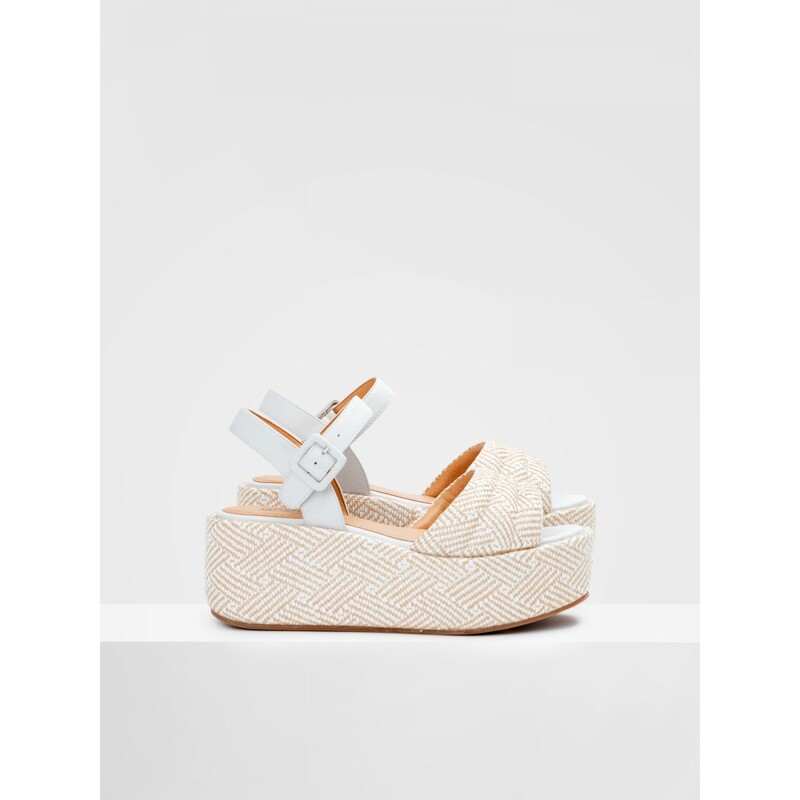 Betty Sandal - Raphia - White-Natural, sandals for women with city-chic attitude. They close with back strap. Available in different colors.